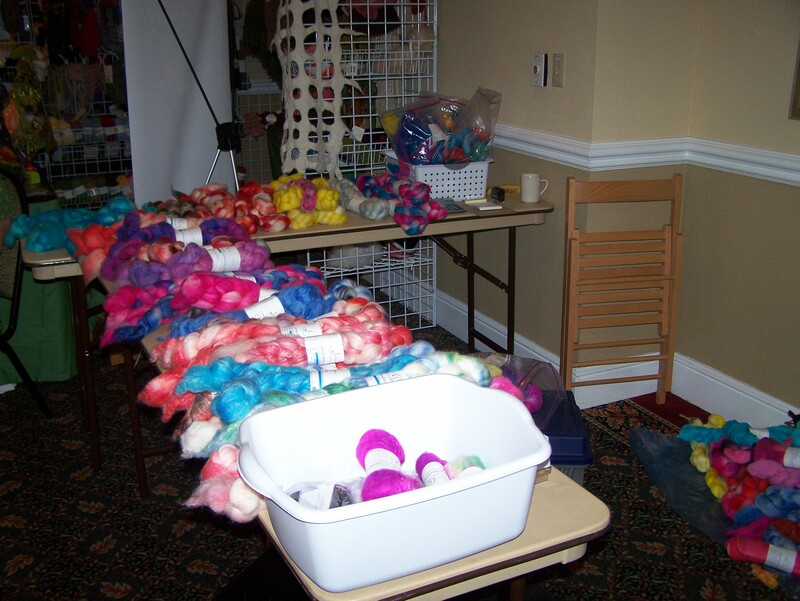 This weekend was the seventh annual Florida Fiber In which took place in Orlando this year. It began Friday night with knitting, spinning, crocheting and socializing. 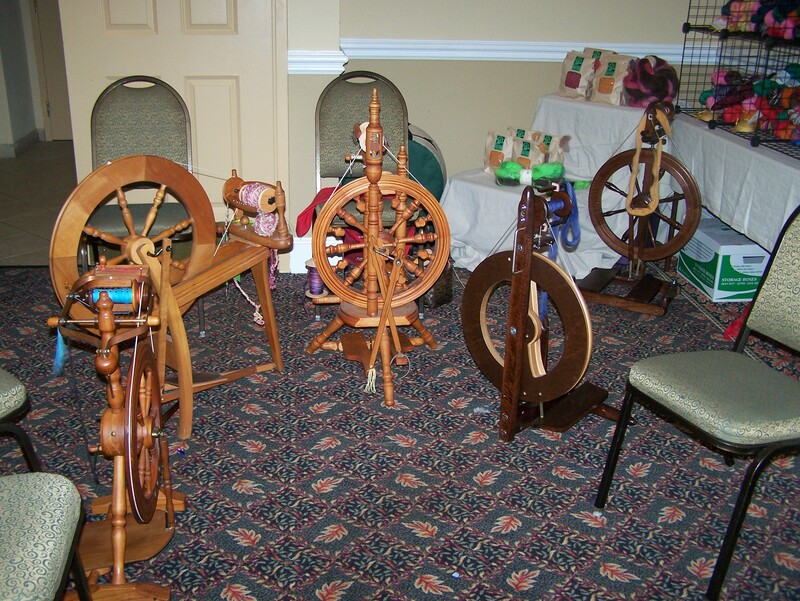 We arrived Saturday at around eleven am and sadly I got there just after the spindling demo had already begun. I had two main objectives for the weekend. 2- Find someone who would let me use their spinning wheel. Both missions were accomplished. I practiced with the drop spindle. 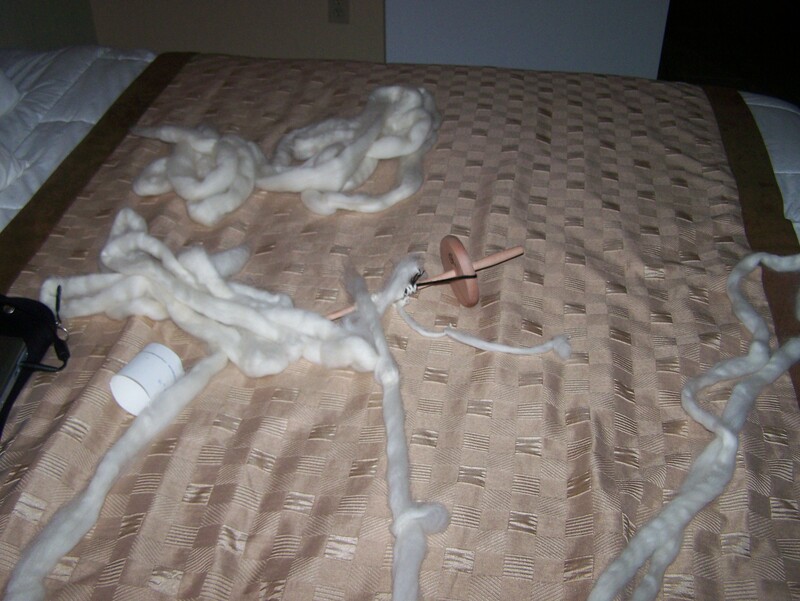 I was warned that it takes a lot of practice before you can create anything resembling yarn. 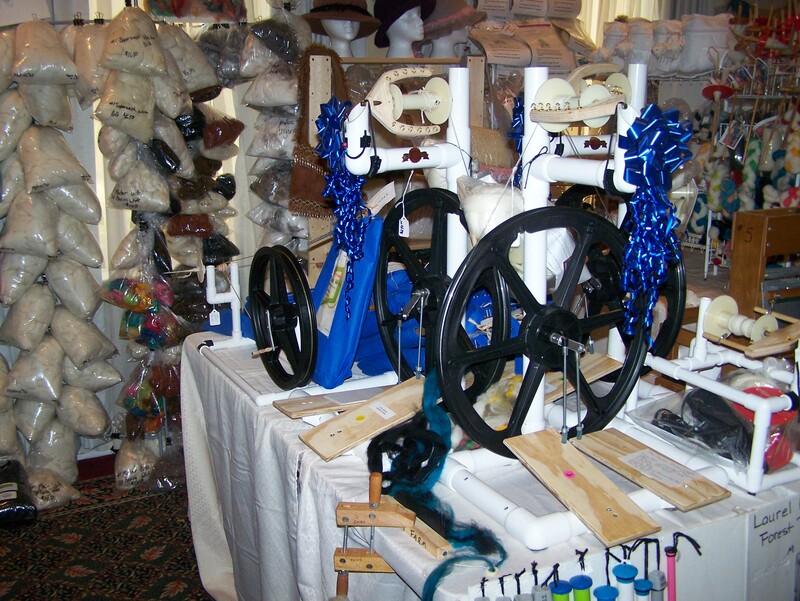 I did enjoy using the spinning wheel, although I couldn’t really control the twist. I hope to be able to practice more at some point in my life, with my own wheel of course. It is not as easy as it looks though. All in all, it was great to go and hang out with people who like the same things. 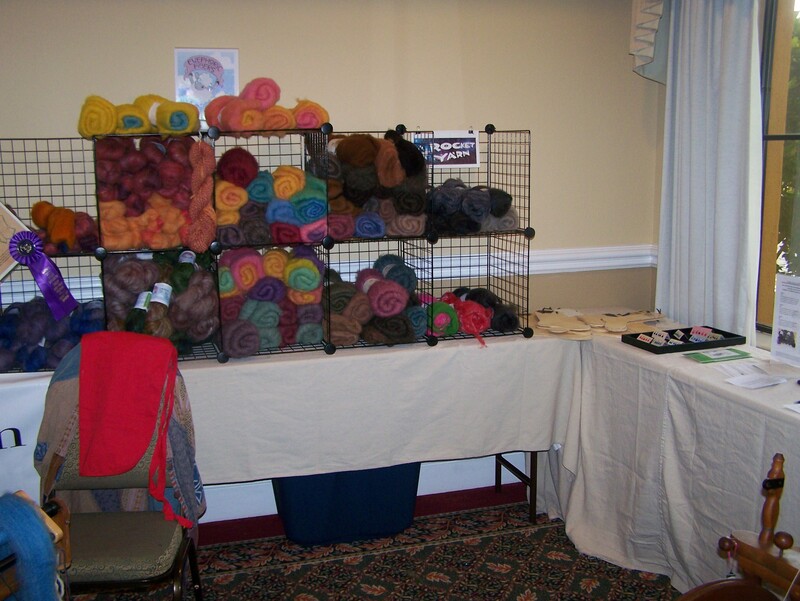 There were many people, women especially, knitting, crocheting, spinning and spindling. I got to see a lot of different devices, fibers and people. It’s always great to learn new things and to meet new friends.